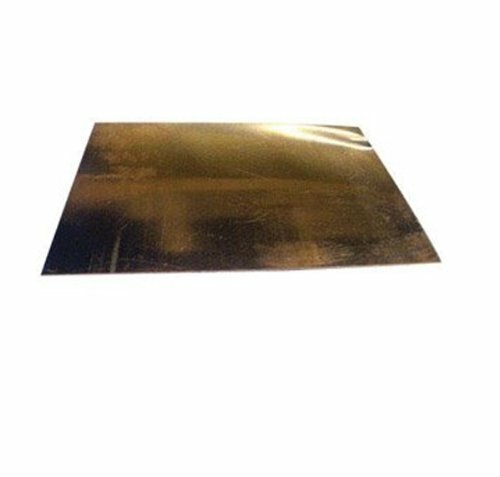 Phosphorous Bronze Sheet Metal measures 6 x 12 inches and .008 thick. Use for modeling, engineering, and architecture projects. Individually packaged sheet. 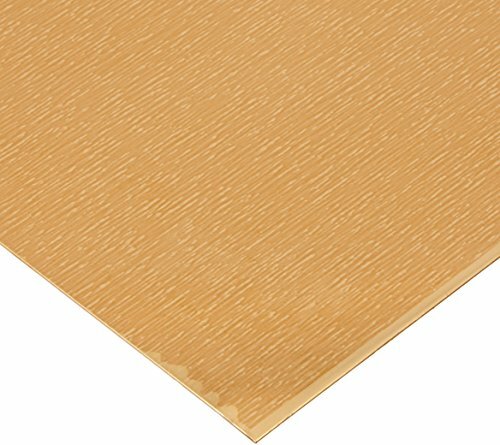 The bronze mesh sheet is woven, meets American Society for Testing and Materials International ASTM E2016-06 specifications, and has an unpolished (mill) surface and a standard tolerance. Bronze is corrosion resistant, nonmagnetic, and harder than brass for better wear resistance. The wire strands are woven to create a flexible mesh sheet. Mesh sheets, also called wire cloth, are created by connecting metal wire strands to form a sheet. 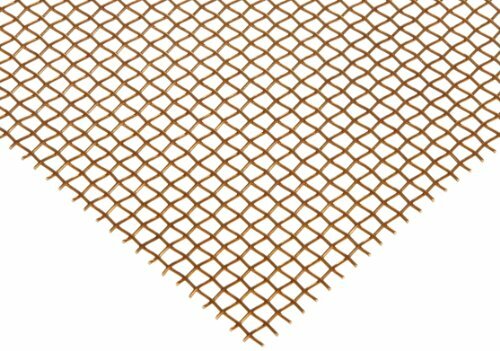 Open space between the wire strands makes mesh sheets flexible and useable as a strainer or a sieve. Many mesh sheets are woven and flexible, and may have crimps to provide a uniform opening size and additional strength. Others are welded to form a more rigid sheet that maintains a uniform opening size and will not fray after cutting. The size of a mesh pattern is expressed as the number of openings per inch in horizontal and vertical directions. For example, a 4 x 4 mesh pattern has four openings per inch in each direction (16 openings per square inch). For the same mesh pattern size, a sheet with a smaller wire diameter is more flexible and permits larger particles to pass through than mesh with a larger wire diameter. Primarily a sheet grade, PB103 offers good strength, wear and corrosion resistance. The alloy is used for mechanical and electrical springs and for decorative purposes such as bar tops, counters and other architectural metalwork including name plates and masonry fittings. PB103 is renowned for its excellent tarnish resistance and can be used in a wide range of waters and chemicals such as paper and textile manufacturing plants. 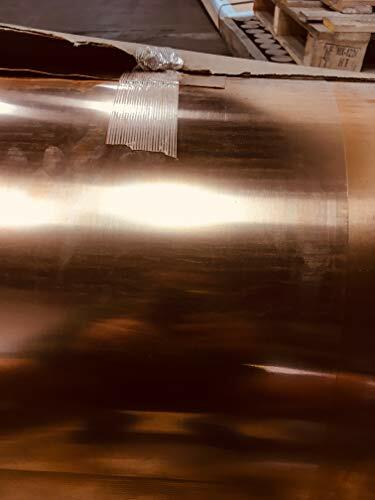 The 932 bronze sheet is cast and unpolished, meets American Society for Testing and Materials International ASTM B505 and Society of Automotive Engineers SAE 660 specifications, and has an oversized tolerance. The 932 bronze alloy, also known as bearing bronze and SAE 660, is corrosion resistant and has high strength and machinability due to its lead content. The material has been liquefied and poured into a mold, then cooled to create the shape. 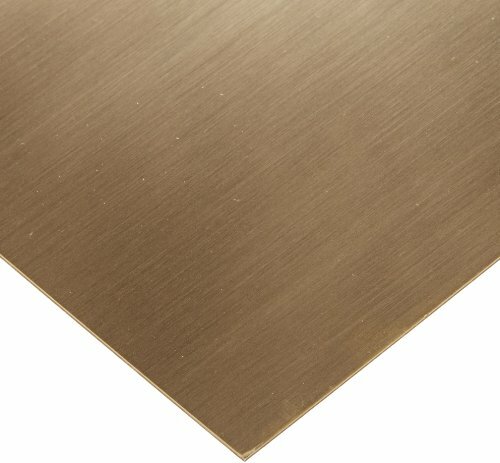 The 220 bronze sheet with an H02 temper has an unpolished (mill) finish and meets American Society for Testing and Materials International ASTM B36 specifications.The 220 bronze alloy, also known as commercial bronze, is corrosion resistant and has good formability due to its zinc content. The material has an H02 temper, meaning it has been cold worked to a 1/2 hard temper. 85/15 Red Brass, C23000 is an alloy used in numerous decorative applications where a golden red hue is desirable. Also useful as a lower strength electrical connector due to its 37 percent electrical conductivity. 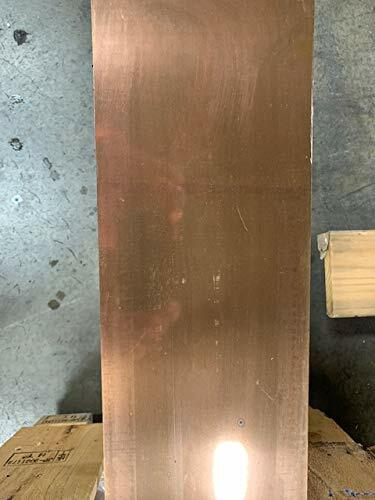 The 220 bronze sheet with H02 temper is unpolished, meets American Society for Testing and Materials International ASTM B36 specifications, and has a standard tolerance. 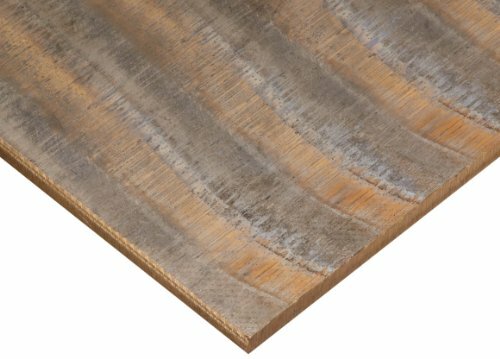 The 220 bronze alloy, also known as commercial bronze, is corrosion resistant and has good formability due to its zinc content. The material has an H02 temper, meaning it has been cold worked to a 1/2 hard temper.